With so many beauty brands and products on the market today, it can be hard to determine which products are actually worth your money. You need to determine what you want out of a mask first, then choose which ones are right for you. These 10 Awesome Face Masks are tried and true and a good place to start! GLAMGLOW was actually created for celebrities before it hit the market for us “average” people. The brand has several products available on the market today, but it all started with this amazing Youthmud Tinglexfoliate Treatment. When you put this mask on, you can literally see it pulling out the excess oils and debris. It also contains an exfoliant to leave you with smooth, glowing skin! 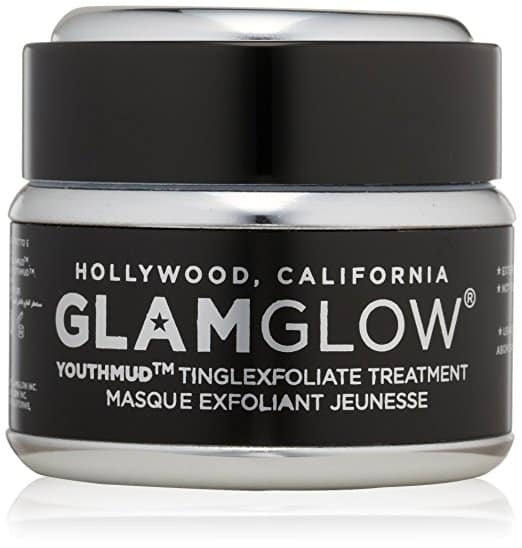 If you have sensitive skin, you may want to try one of GLAMGLOW’S other treatment masks. Herbivore Botanicals makes all natural, 100% vegan products. 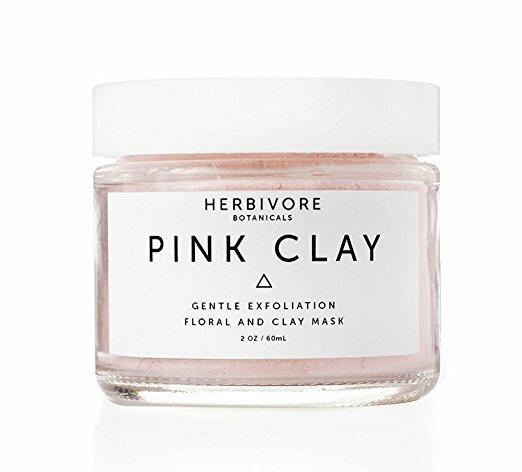 This Pink Clay Exfoliating Facial Mask is made from French pink clay to detoxify the skin. It also contains rose petals, chamomile, and rose hip seed oil. This combination of natural ingredients will reduce inflammation, soothe, and nourish the skin. Korean skin care has become very popular! Most people who try it, stick with it. 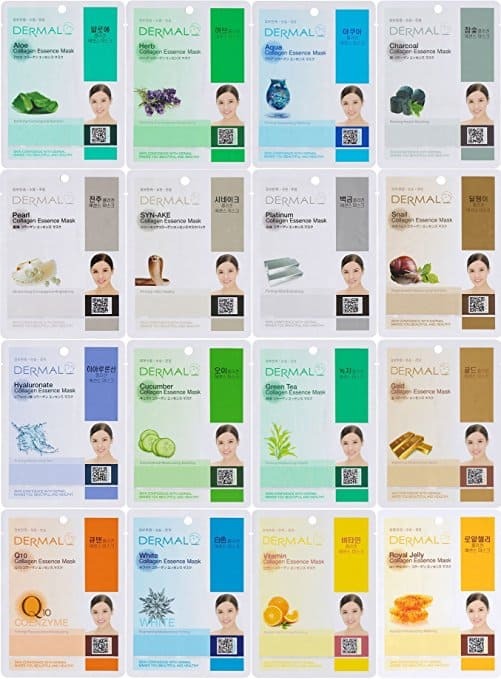 These Dermal Korea Sheet Masks are rated very high. You get 16 different masks for less than $10.00 (current Amazon price, may change)! This is a great way to get to try a wide variety of masks to find the best types for your skin. You may have seen videos on YouTube or Facebook of people pulling this Black Mask off and had a good laugh or two, but peel off masks work! They are great for removing debris from pores and for those who get blackheads. 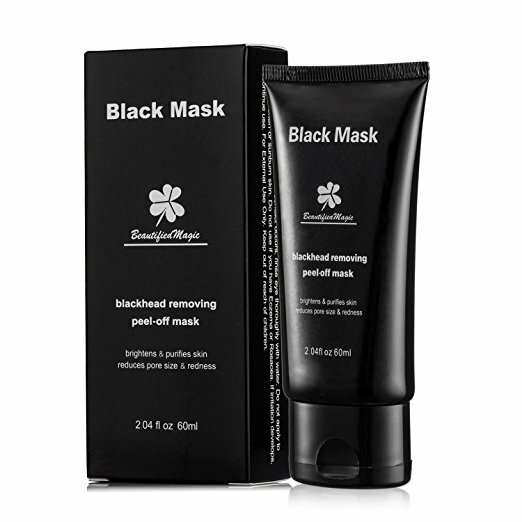 This mask also contains active charcoal to help remove even more impurities from the skin. This Pumpkin Enzyme-AHA Exfoliating Mask by Michael Todd will have you craving a Pumpkin Pie Spiced Latte! While we especially love using this mask in the Fall, it’s great year round. This mask will brighten your skin and leave it looking more youthful. Because of the tingle from some of the ingredients, this mask is not for those with sensitive skin. We seriously can not get enough of Farmhouse Fresh’s unique beauty products. 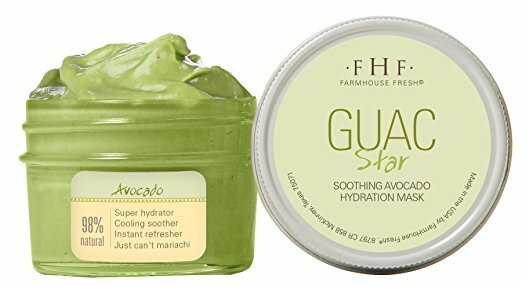 This Guac Star Avocado Mask is no exception! It’s the shade of green you’d expect it to be, super hydrating, cooling and soothing. This is a great choice for those with dry or irritated skin. You can buy this mask individually or as part of a sample pack that also contains tapioca and pumpkin masks! This purple Power Berry Mask contains antioxidant rich Brazilian acai berry to leave you with smooth, hydrated, younger-looking healthy looking skin. It also contains clay to help detoxify the skin. The Mask of Magnaminty from LUSH is a deep cleaning clay and peppermint mask. Aduki beans exfoliate, while honey soothes the skin. It can be used on the face or body and is great for those with blackheads or who need a good pore cleansing! 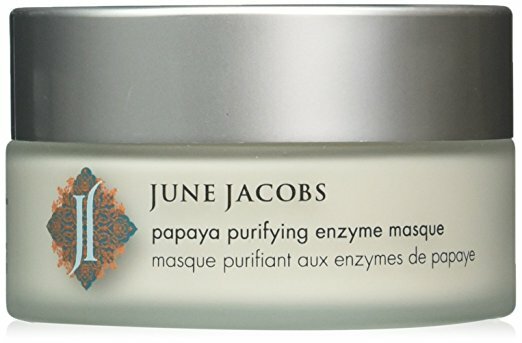 June Jacob’s Papaya Purifying Enzyme Masque will leave your skin smooth, hydrated and literally glowing! Enzymes from mango, papaya and pineapple naturally exfoliate away dead skin cells and impurities, while antioxidants and oils tighten and hydrate. As you can imagine, the scent is amazing! Exuviance is a luxury brand, but our experience with their products is always amazing. 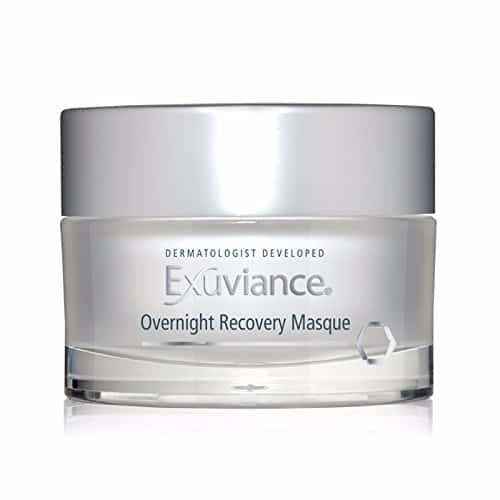 We’ve tried several overnight masks and were not impressed until we came across this Overnight Recovery Masque. You put this mask on before bed, wait 5 minutes, then apply your normal nighttime moisturizer. When you wake up in the morning your skin will feel fresh, smooth, and hydrated! We hope this list of 10 Awesome Face Masks Worth Trying helps you to discover a few new products you love!